Caddy Cell offer a range of batteries that are designed and developed specifically for use with electric golf trolleys and other similar deep discharge applications. They are widely used in Mobility applications and our new 16ah battery with USB output as a power source for Camping, Fishing and festivals. With more and more mobile devices being used that are hungry for power the Caddycell 16ah with USB is the ideal light-weight partner for all technology users. 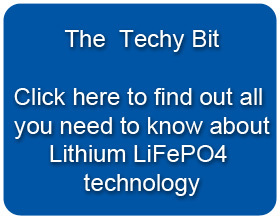 Our users love our lithium batteries, why not join them? 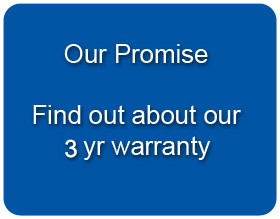 See our testimonials page for more comments. "The battery and charger are both excellent, the best golf purchase I have ever made AA- Kent"
For a wide range of sophisticated super light-weight lithium batteries, Caddy Cell has the right product for you. 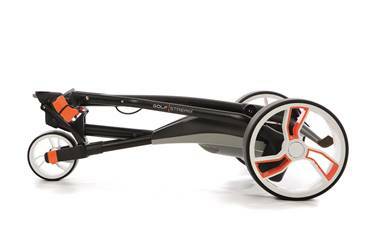 We are delighted and proud to inform you that CaddyCell have been chosen as the premium power source for the all new Golfstream Vision electric golf trolley. 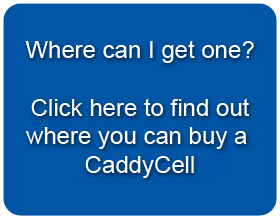 CaddyCell were chosen due to our reliability and strong customer care ethic and have forged a long term partnership with Golfstream who are now one of the fastest growing trolley brands. If you wish to see the new Golfstream Vision click here.